Modernist Look is a design driven brand that produces quality products. We are driven to provide customers with the perfect modern backpack and accessories. A versatile smart backpack that goes easily with you to the school, office, gym, and travel. Our modern design product is stylish and functional without adding the bulk. Our product has been thoughtfully designed from the ground up to include details that aid in the daily journey. Like the artists in their element, the Modernist is an expression of the creativity and imagination of the Modern world. Drawing inspiration from all corners of the world, this unique and unconventional collection is for those who wish for something different. We are so proud that you are here and a part of us and we hope that you will continue to inspire us in this journey. Thank you for always shopping with us. Whether we are traveling, going to school, office, or gym; we all love our lightweight, multi purpose gear that can withstand the rigors of the road. Gear should be dependable, multifunctional, durable and perform beyond expectations. Nothing could be truer when it comes to buying a good multifunctional backpack, especially considering it’s going to be your home away from home. Not only do you want a backpack that will be comfortable and well-suited for your hiking needs, you will need a backpack that is durable and will stand up to the wear and tear that multiple hiking trips will require of it. The fact is, you truly do get what you pay for and that includes short-changing yourself when buying the right backpack for the occasion. Once you are out on the trail, you don’t want a backpack that is going to fail you. With Modernist backpack and accessories, it is certain that you will have an enjoyable and successful backpacking adventure. At ModernistLook.com, we offer a wide range of products to suit your needs. Whether you are looking for fashion products, gentle monster, home and tech products and accessories, you will find them all with us so you can save time. At Modernist, our competitive prices match the market requirements of our customers; and by employing strict quality control at every step to ensure authenticity and quality, we can provide consistent quality so you don’t have to worry about product consistency. 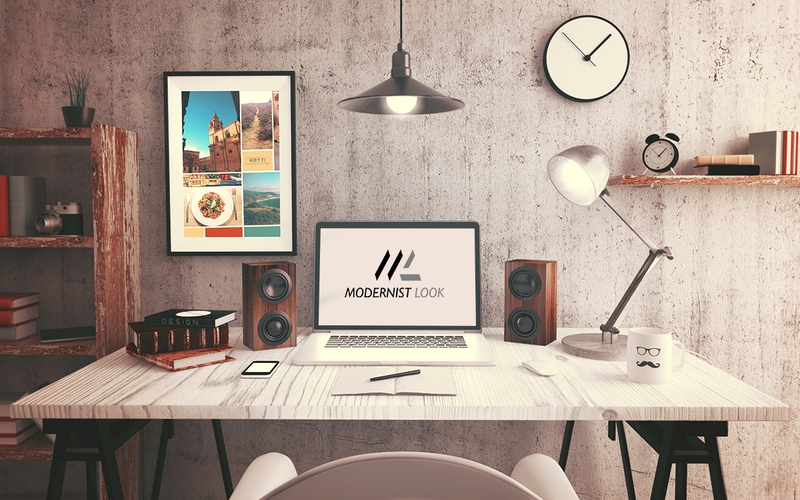 At ModernistLook.com the philosophy behind our business is to combine the excellence of our products with impeccable customer support and speedy delivery.